Apple lanced the new Apple TV 5 4K, Fortunately it has the same dimensions as the previous Apple TV 4. so I can reuse my old design posted here. The goal was to make a flexible mounting system that attaches Apple TV directly to the back of your television or to a wall, simplifying installation and eliminating clutter from your TV area. 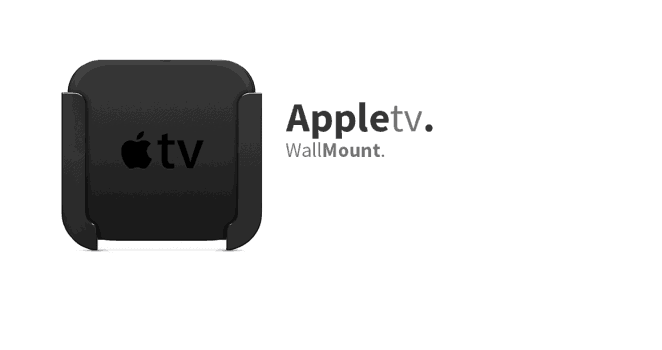 The Apple TV 4 Mount needs to be especially useful for wall-mounted TVs as it positions Apple TV near the HDMI port, eliminating the need to tunnel the HDMI cable through your wall. So at first I need the dimensions from the Apple TV 5 4K. Here below you will find the dimensions as I used them to design the Apple TV Wall Mount. 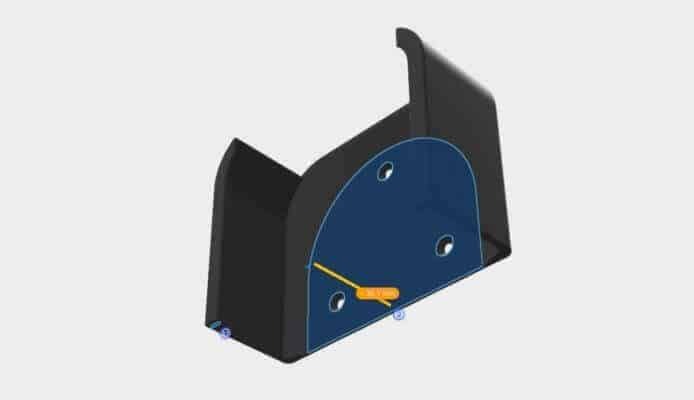 Then the design the wall Mount in Fusion 360. Fusion 360 is a 3D CAD, CAM, and CAE tool that connects your entire product development process in a single cloud-based platform that works on both Mac and PC. You can download it here.